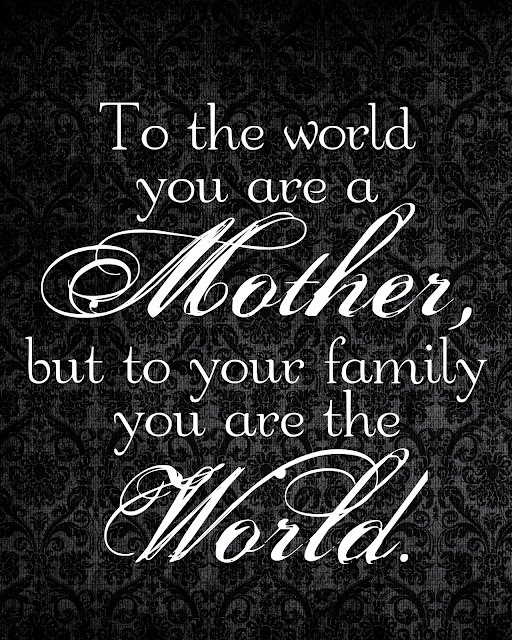 Mother's Day is such a great holiday to show love and appreciation for all of the MOM's in our lives!! 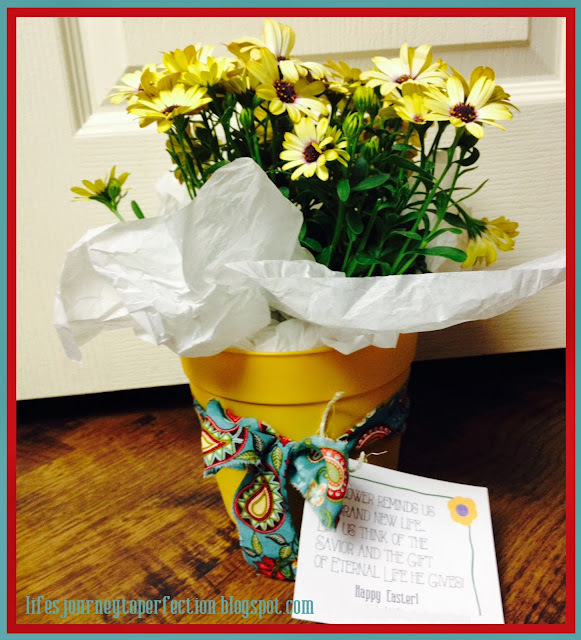 This post includes everything you need to make Mother's Day special, for the women who do so much. Most of the images below you should be able to just click on, save to your computer and print out from your computer as an image. There are some links you can click on. Some of the images you will need to click on the link to the download (it will say so by it if you need to do this). 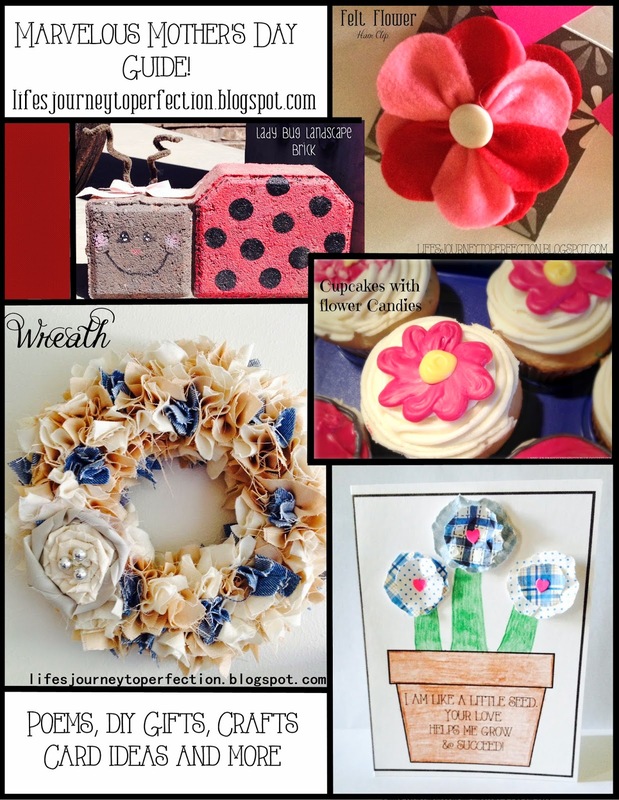 So browse around and have some fun, making this Mother's day a special one! Have kids color the planter and then trace three of their fingers coming out of the planter, for the stems of the flower. If you don't want to do this they can just draw stems or use green pipe cleaner or green yarn as stems. 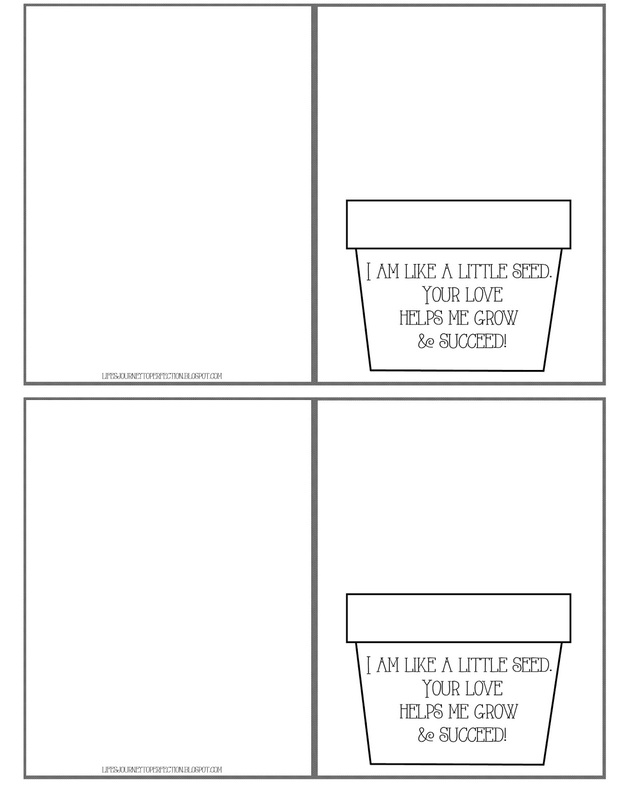 Then either draw flowers on, or you could use flower stickers or you could do the flowers I did above. Which are easy: From paper tear out a circle shape out one one paper and a small circle shape out of another. Do this for all three flowers. Now wrinkle up the circles, un-wrinkle them. Glue the larger circle to the top of the stem, then glue the smaller circle on top. Do this for each flower. 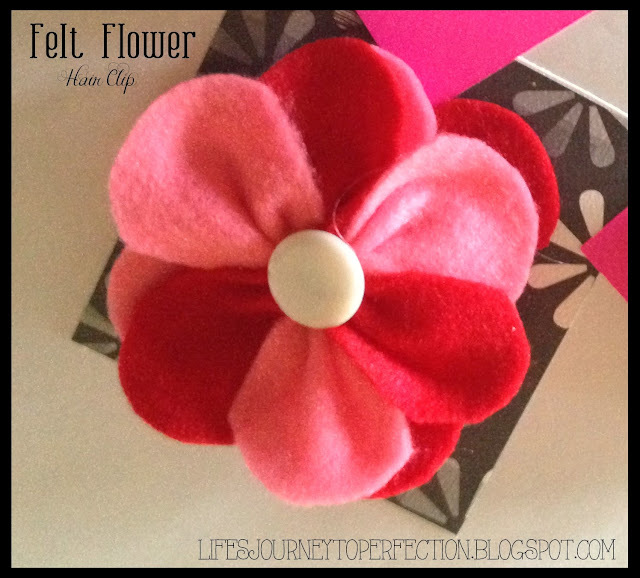 Then use a hole punch and punch out some coordinating paper for the center of the flower. 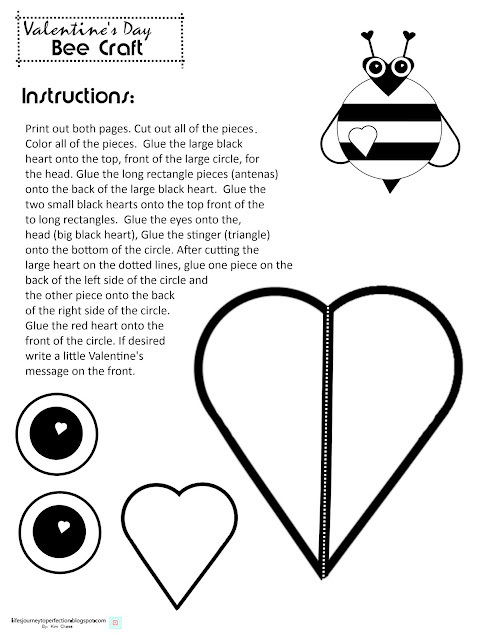 I have a heart hole punch so I used that, but a normal hole punch would work just great, use a tooth pick to put the glue on it and place it in the center of the flower. 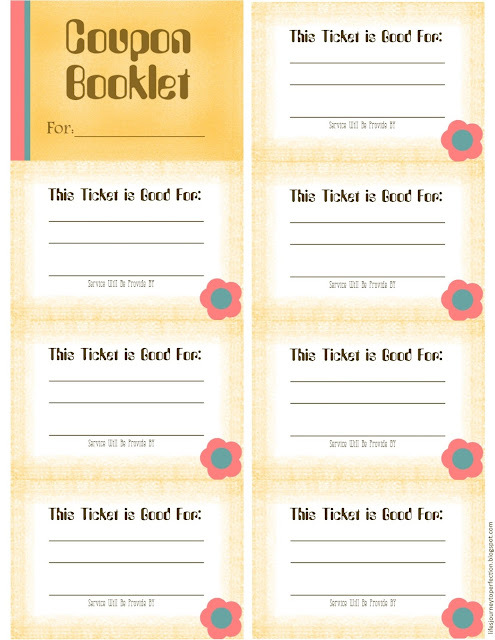 Let the kids draw pictures and write a nice note to their mom or grandma inside of the card. 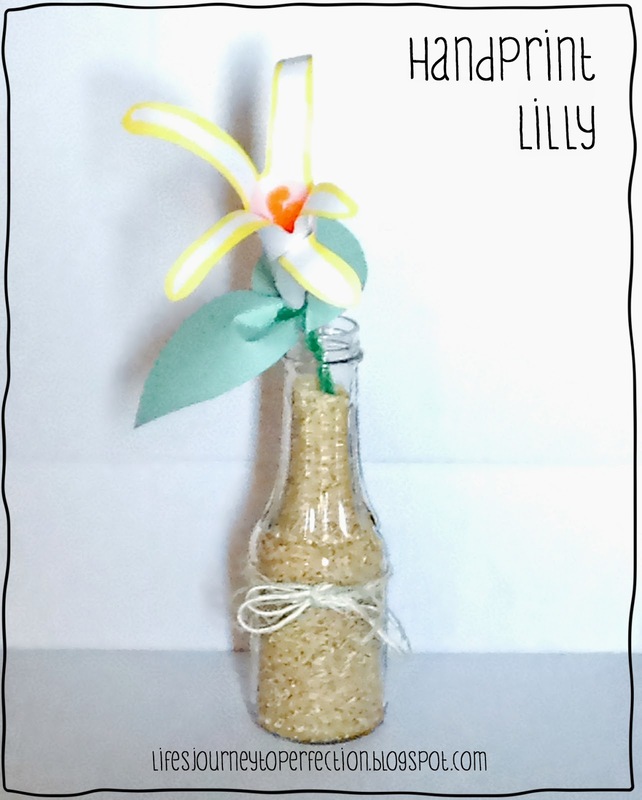 Super easy and fun for the kids to do. 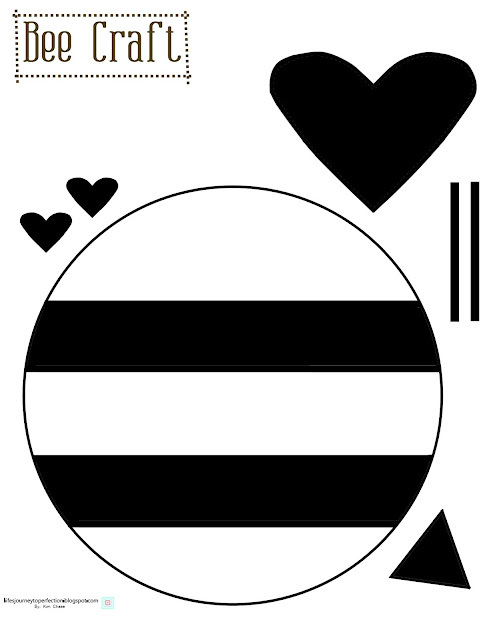 Trace their hands on paper, then trace around the lines with a marker. Tape or glue hands onto a long strip of paper (I cut a 14 inch long paper into strips and taped them together to make a long strip of paper) Then write the wording "Mom, I love you this much!" onto the long strip of paper, then decorate away! 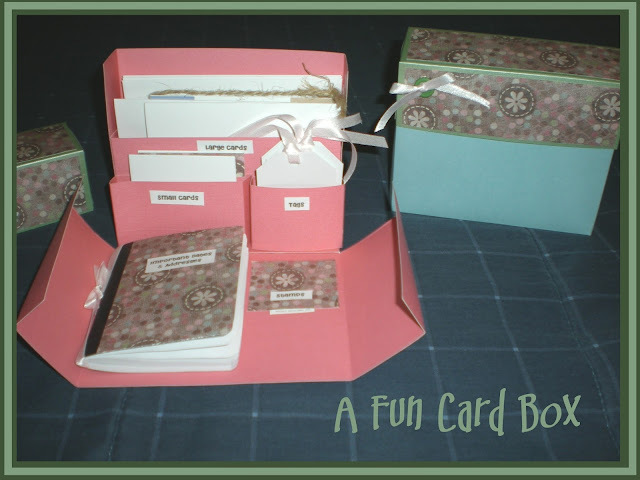 So fun and easy to do. 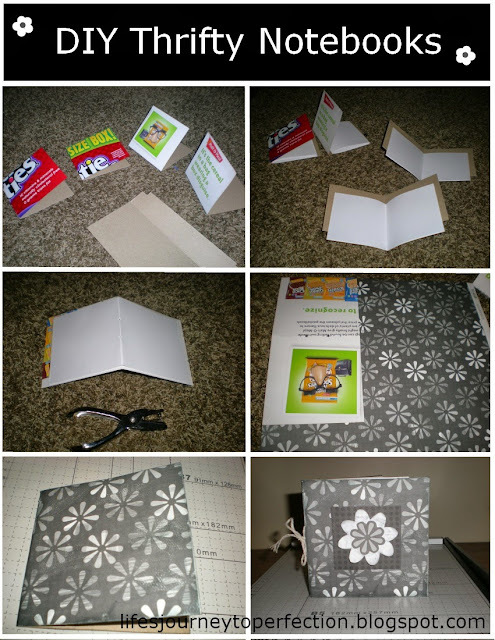 Trace hand print onto heavier paper like card stock. I just used white. Then I erased the pencil markings and went around the outer edges with a yellow marker. Wrap the thumb around to the pinky, leaving a small hole at the bottom for the pipe cleaner to go through. Then tape together. Using a pencil curl the fingers down. Cut an orange pipe cleaner into thirds and twist them around the green pipe cleaner. Fold over each of their tips just a little bit. Insert the pipe cleaner into the hole of the flower. Hot glue into place. Using green paper, cut out two leaf shapes and hot glue them to the pipe cleaner. I used an old syrup container for the vase and filled it with brown rice. Tied some twine around it and their you go a present for mom! You can pick these little bird houses at the store for cheap. Give a child some paint and let them create away. 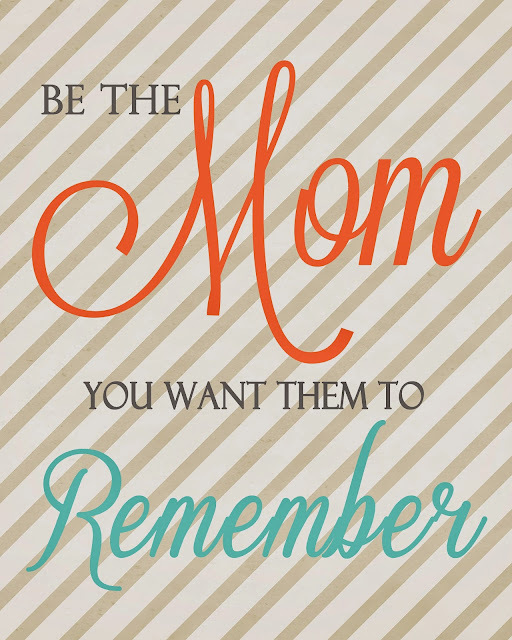 Then they will have a personalized gift to give their mom. 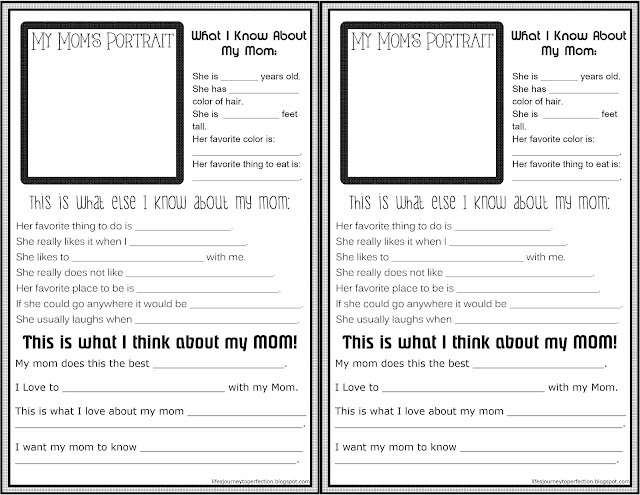 Write down the things you would love to do for your Mom to make her Happy! 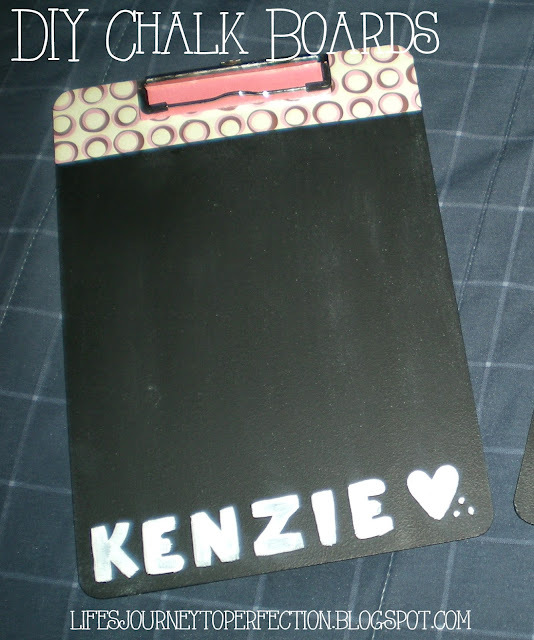 DIY Chalkboards are a pretty easy gift to do. They can be personalized, write a cute note to mom on one of these. HERE is a link. 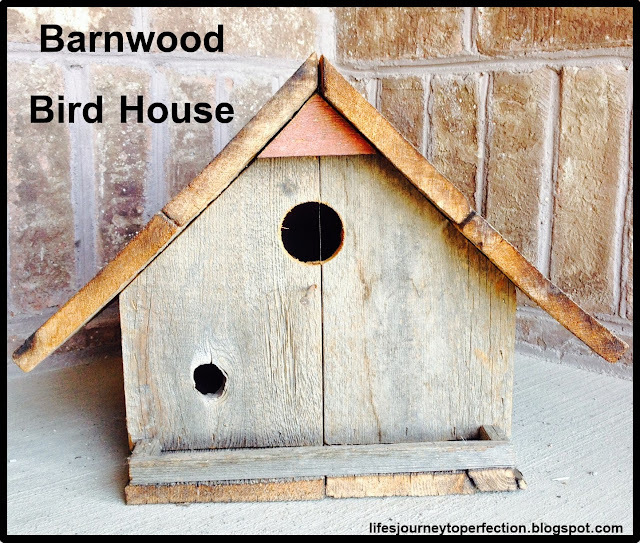 If you need more detailed instructions let me know! 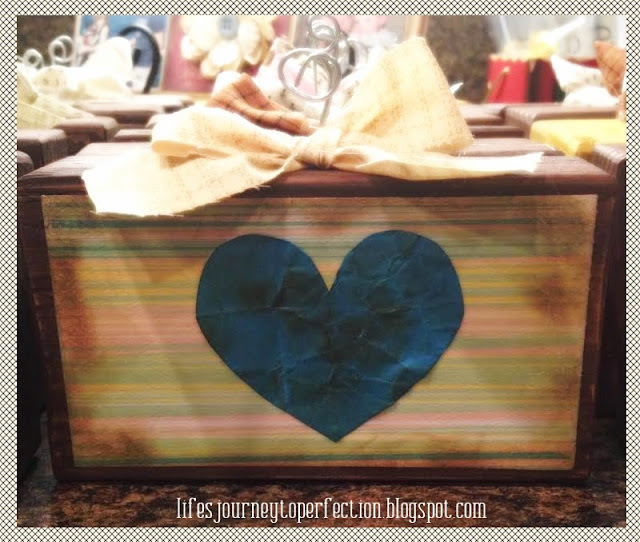 I made these Card Boxes a few years back for my mom and mother-in-law and made some cards and gift tags to go along with them. It's so nice to have somewhere with all of your card needs. Here is a link. 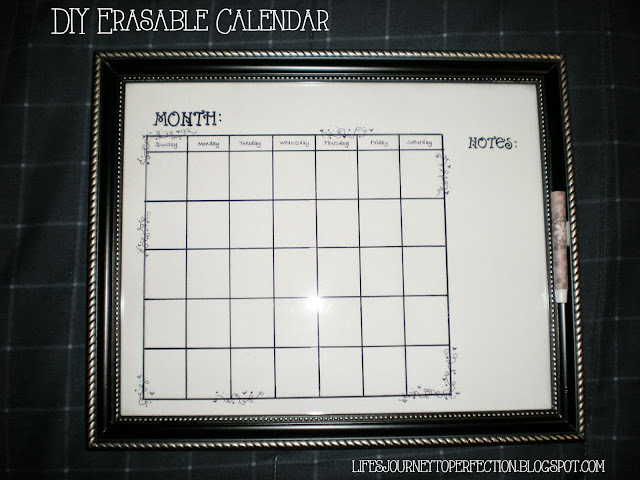 DIY Erasable Calendar HERE is the link. Flowers!!! This us usually what my mom receives for Mother's day. I usually buy her plants and plant her planter that we made her. Here is a link to the post about this floral arrangement. Mom's are busy!! I am a list person. 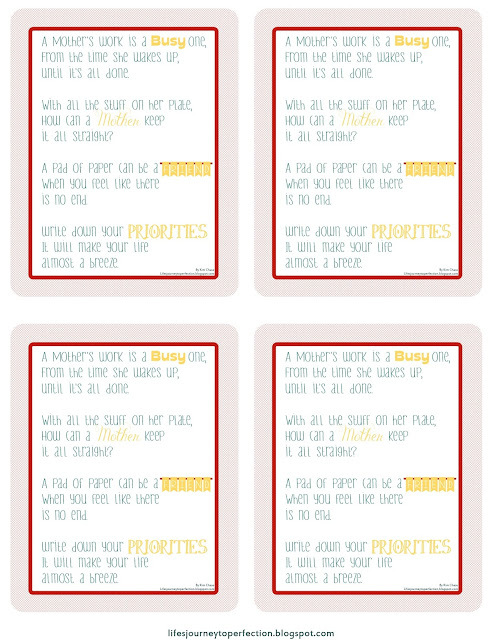 I am so much better at managing time and getting things done when I write them down on a list. Here is the link to the post. Make your mom a personalized note book. Here's the link and tutorial. My Brother mad these for my mom and myself a couple years back. 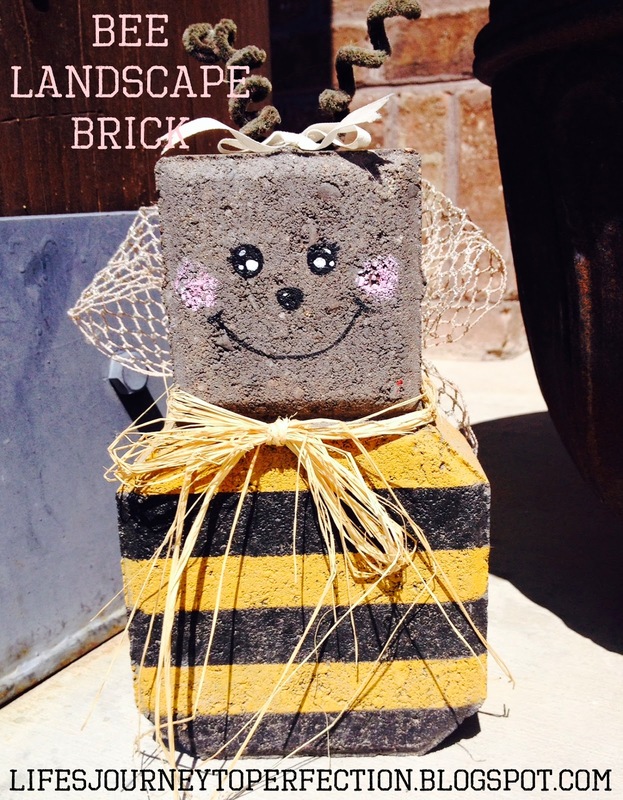 I made this bee and the ladybug years and years ago, they have held up well! I have them on my porch every year! My husband and I made these planters for our mom's a while back. I wish we would have made one for me. 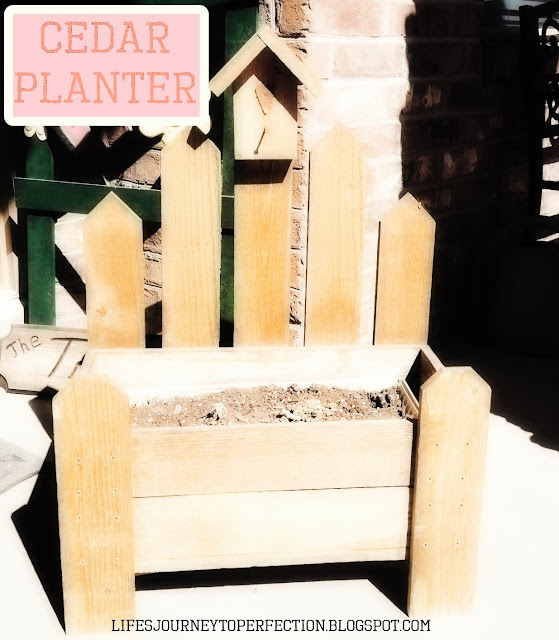 This is the planter that I plant flowers in for my mom each year. 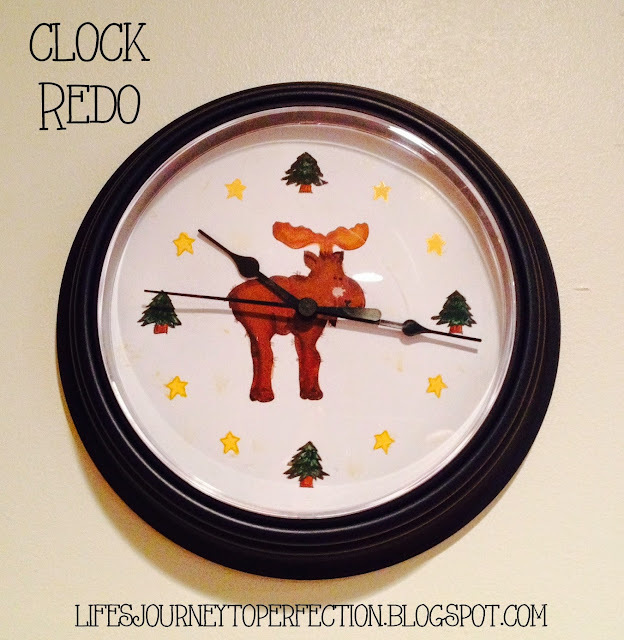 You can get a clock for quite cheap, like $3. Open it up (the plastic front comes off easily) You can make a template out of the paper clock face that is already in there. 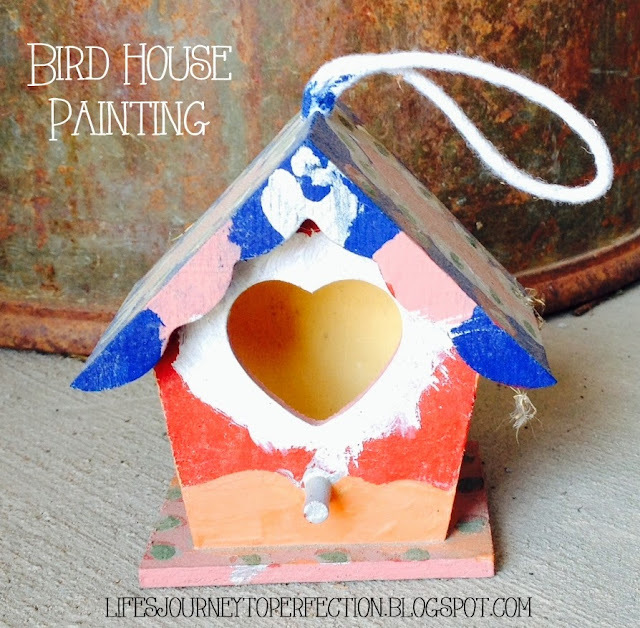 Choose something to go with the decor and paint away! Put everything back in place. 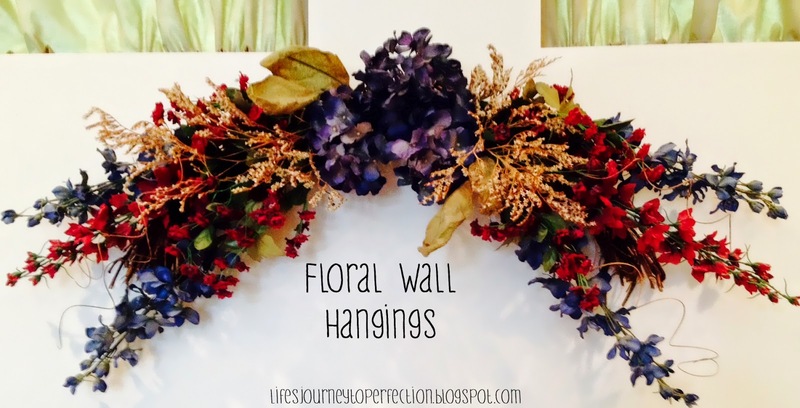 Who doesn't love a nice Wall Hanging? 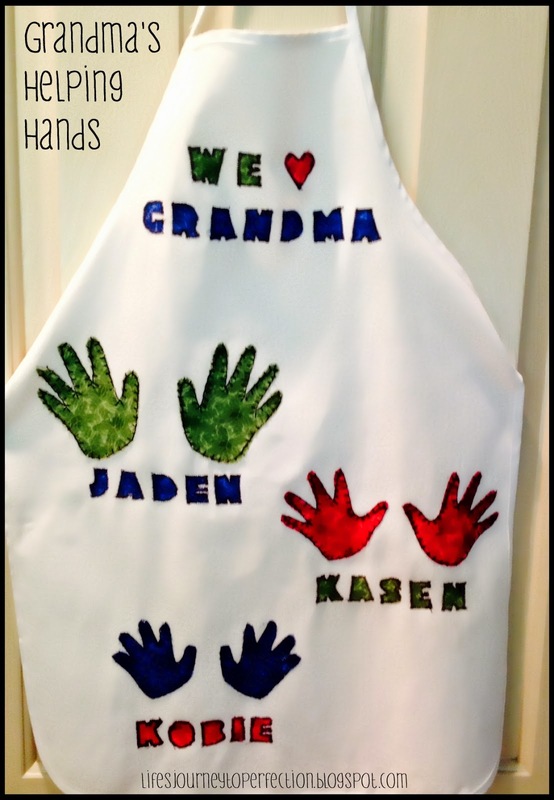 Personalize an apron for mom or grandma. Trace hand prints on paper and then cut them out of fabric. 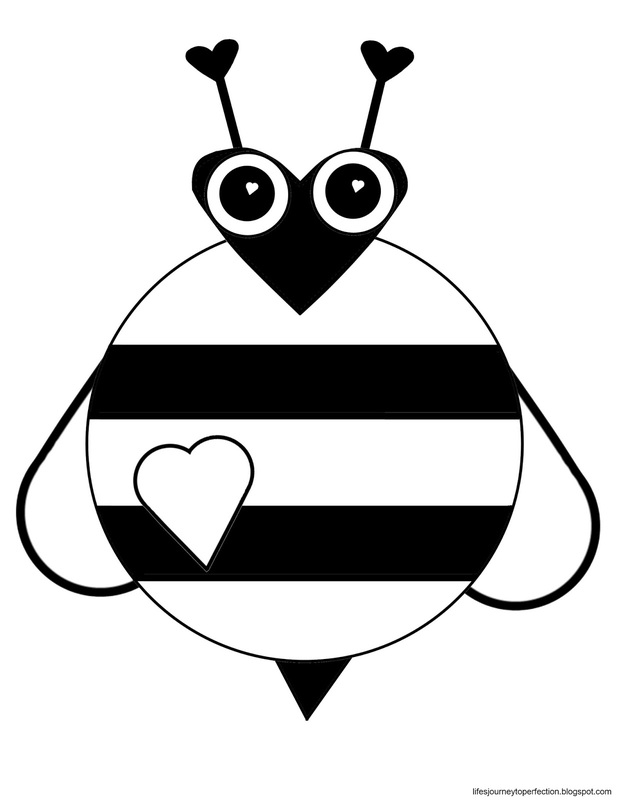 Stitch onto the apron either by hand or with a sewing machine. I also did wording. 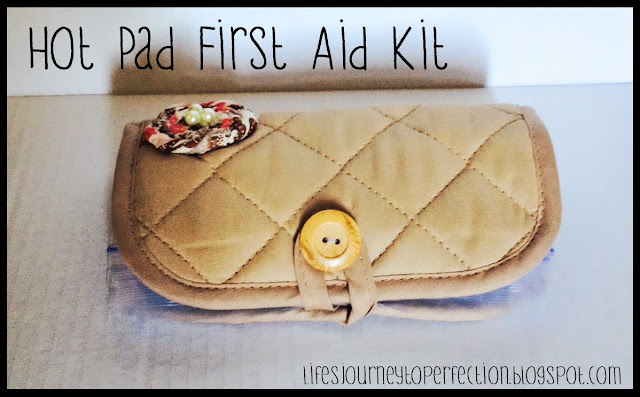 You can use some fusible web to hold it in place before sewing. 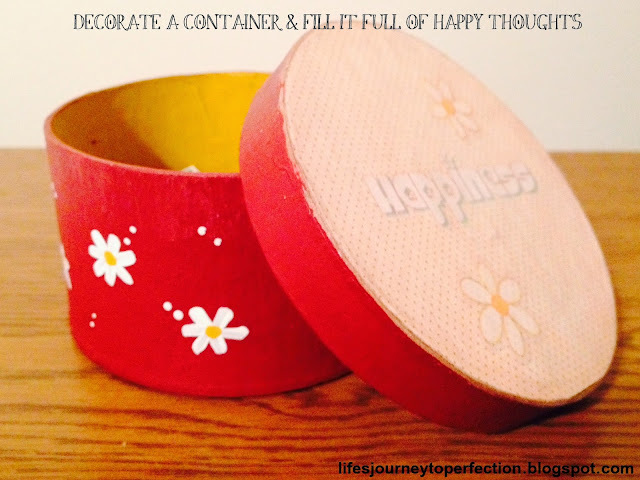 Decorate a container and fill it with pictures and happy thoughts, memories and word to give to MOM! 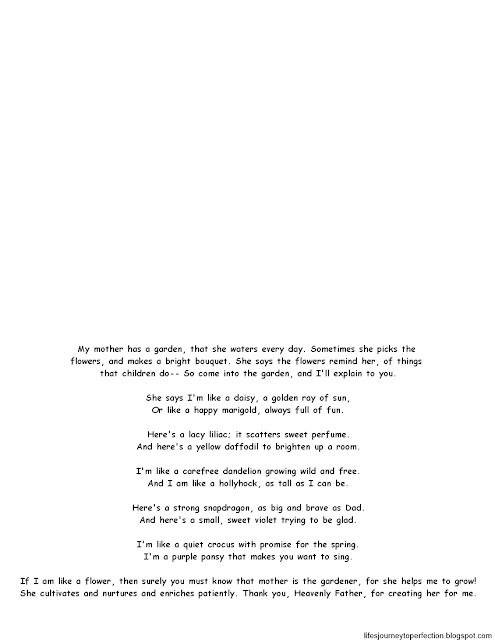 See Poem, in the poem section, that could be attached to it. I love these! They are so nice to stick in a bag or in the car. If you'd like a tutorial leave me a comment below. 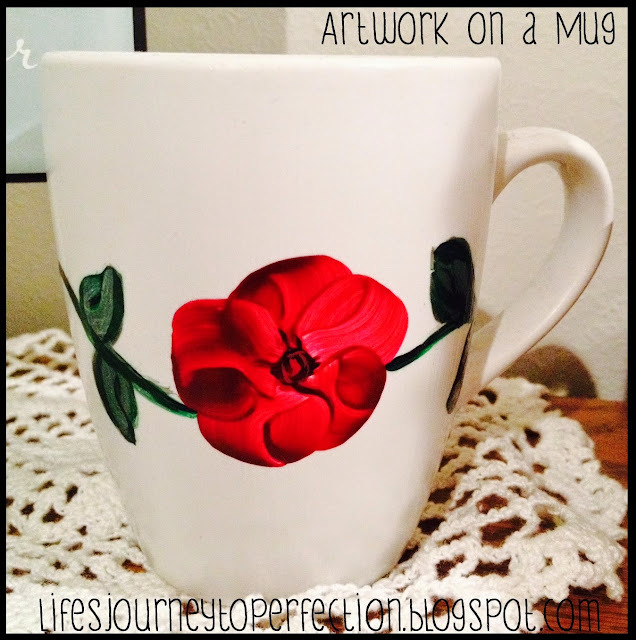 This is just a mug from the dollar store. Paint a design on the front and then spray it with clear coat. 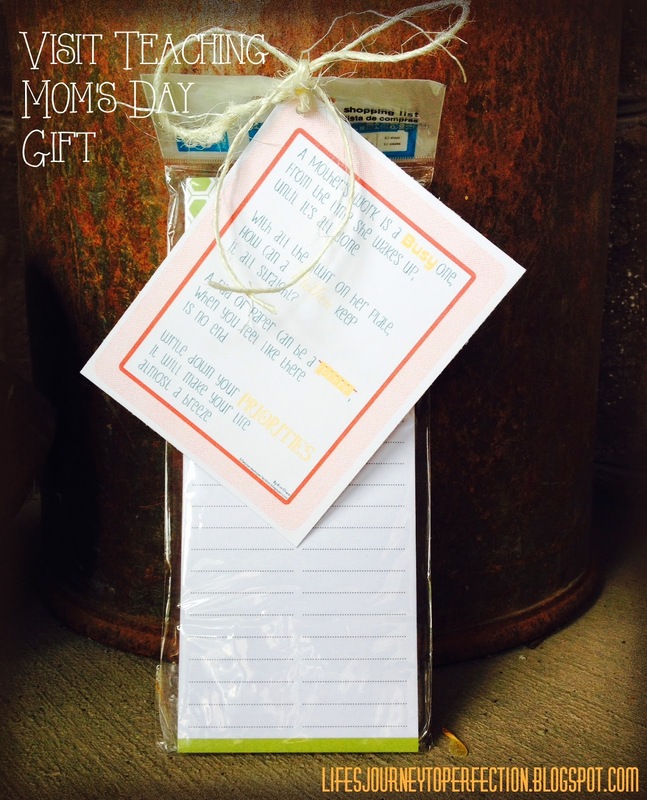 If can be filled with your mom's favorite treat! 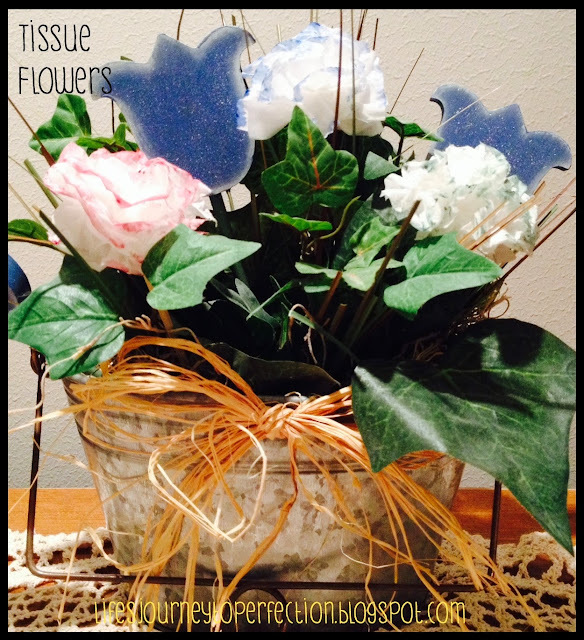 Tissue Flowers! I used to make these when I was a kid. So a few years back I made them for my mom. I found this awesome planter and bought some greenery from the dollar store. The cute wood flowers were added later. This was another combined effort by my hubby and I. 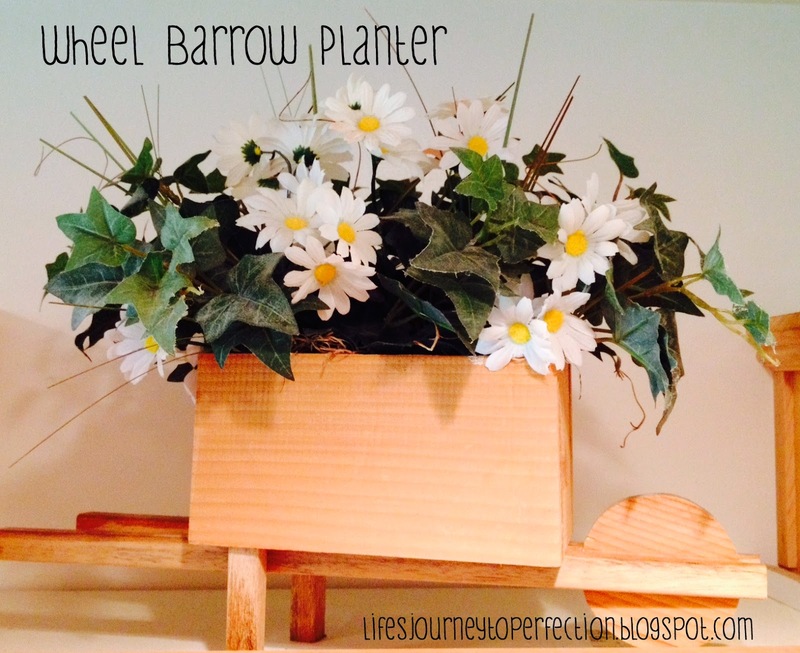 He built this planter and I did the floral arrangement. It was another gift for my mom. 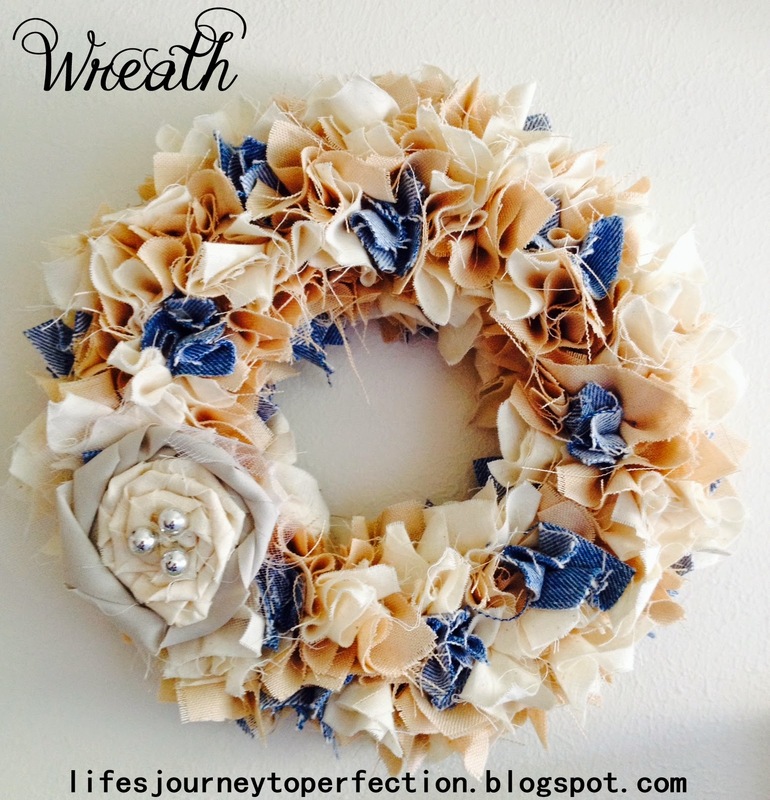 These wreaths are so easy, a little time consuming, but easy! Leave a comment if you would like a tutorial. 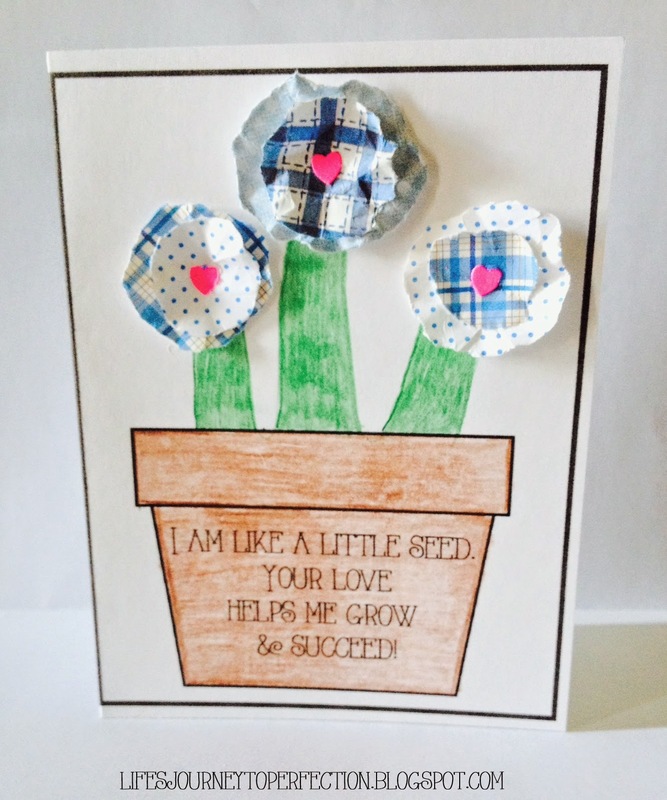 This cute print is from Tami at A Pocket full of LDS prints. Click HERE for the link to the download. 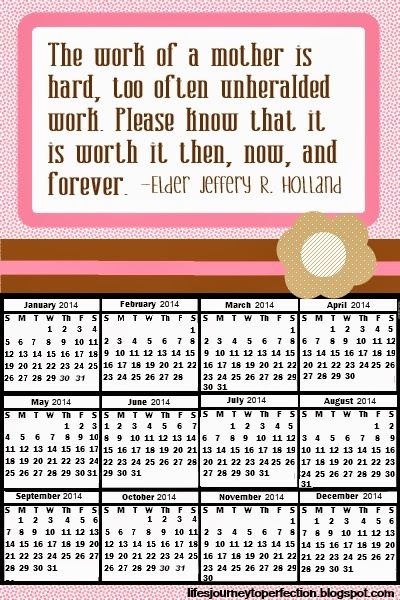 This is another cute print from Tami at A Pocket full of LDS prints. Click HERE for the link to the download. These two printables could be printed front and back. The top one is a questionnaire. 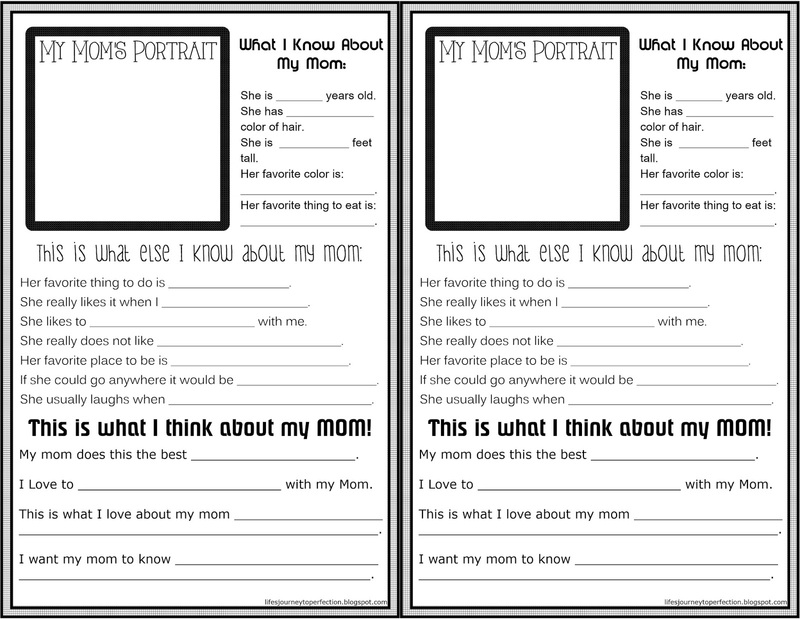 The kids can draw a portrait of their mom and answer the questions. 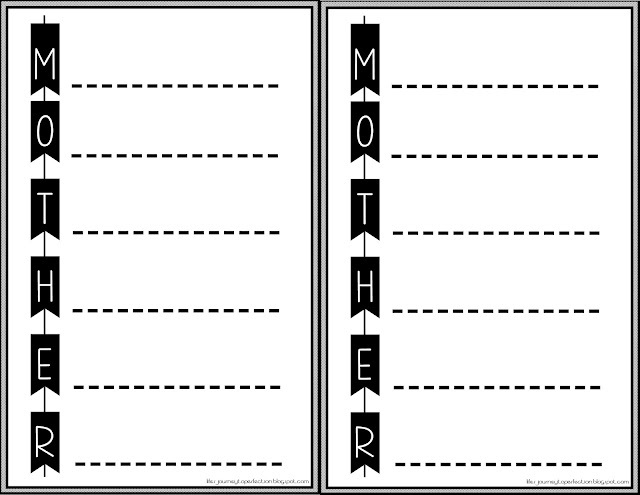 The bottom is where they can write next to each letter something about mom that starts with that letter. 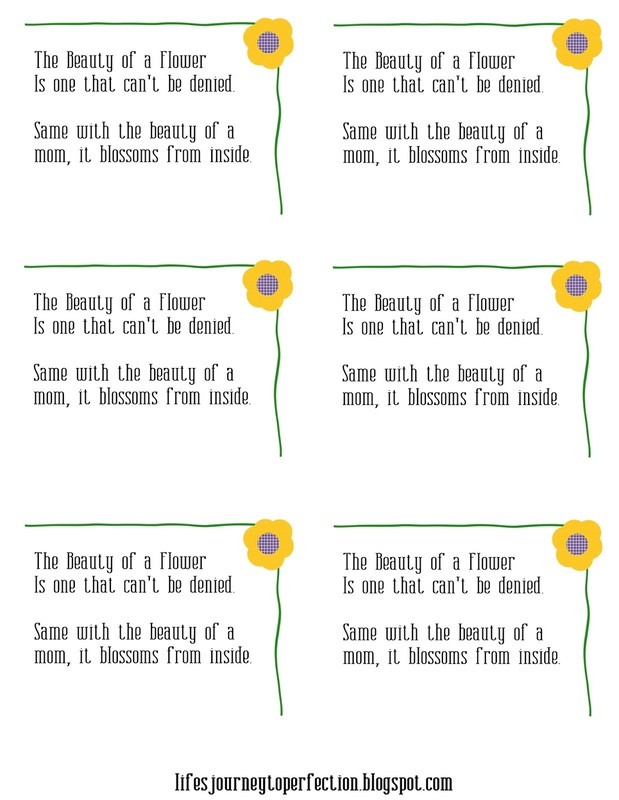 Here's a link to my latest post with more Mother's day printables, including some for Grandma. Click HERE. 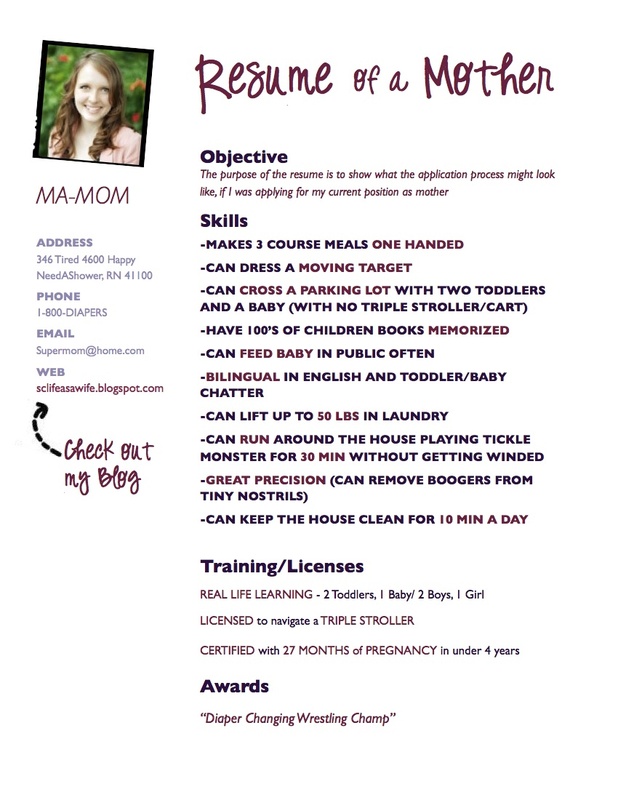 This funny little Resume is done by SC Life as a Wife. Click HERE for the link to her post. 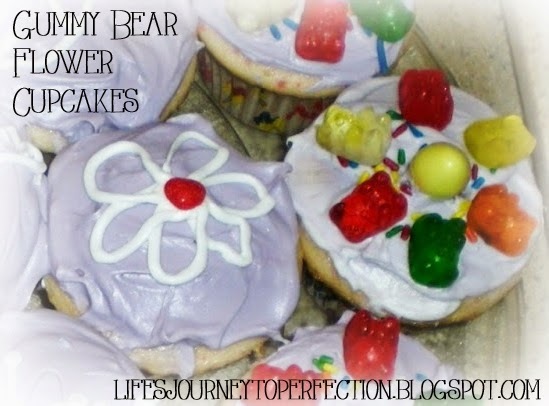 These Cupcakes are so easy to do! Bake cake box cupcakes as directed on package. Allow to cool. Put some candy melts into a plastic baggy and warm up in the microwave for 30 seconds. Mash together in bag, continue warming up in 15 sec increments until melted. 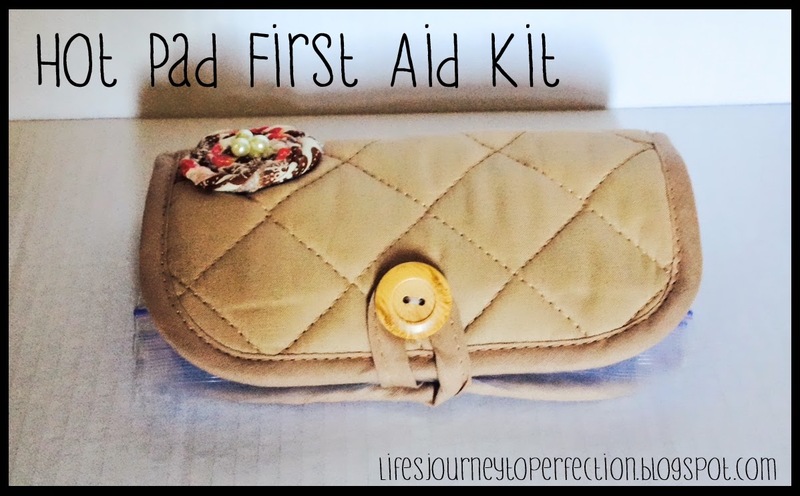 Cut the corner off of the plastic baggy and draw a flower onto some wax paper. Fill in the flower with the melted candy melts. Allow to cool and set up (you may want to place it in the fridge for a few minutes) Then with yellow candy melts draw a circle for the center. Allow to cool. 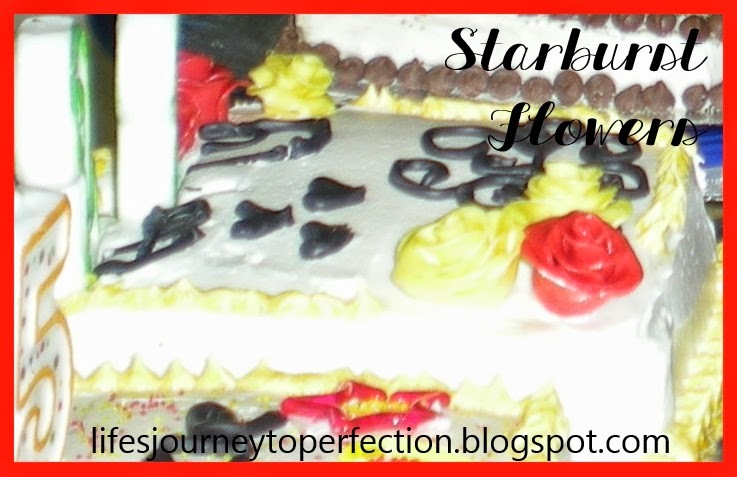 Put butter cream frosting in a piping bag with a decorative tip and pipe frosting on. 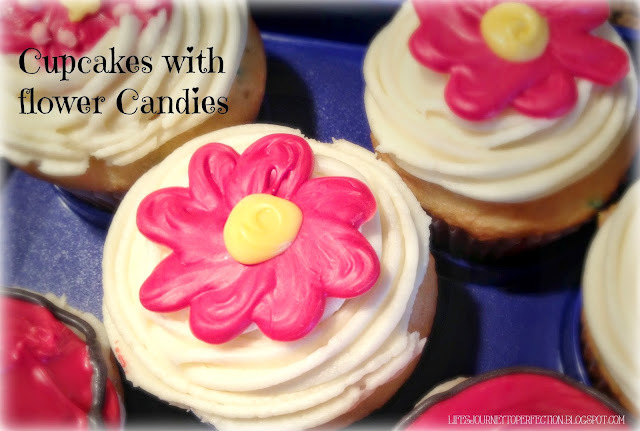 Peel the candy flower off of the wax paper and place it on top of the cupcake. Here are some other cupcake decorating options. Simply pike a flower on with frosting and add a candy center, or use sprinkles, gummy bears and candies to form flowers. This poem is to be attached to the note pad. 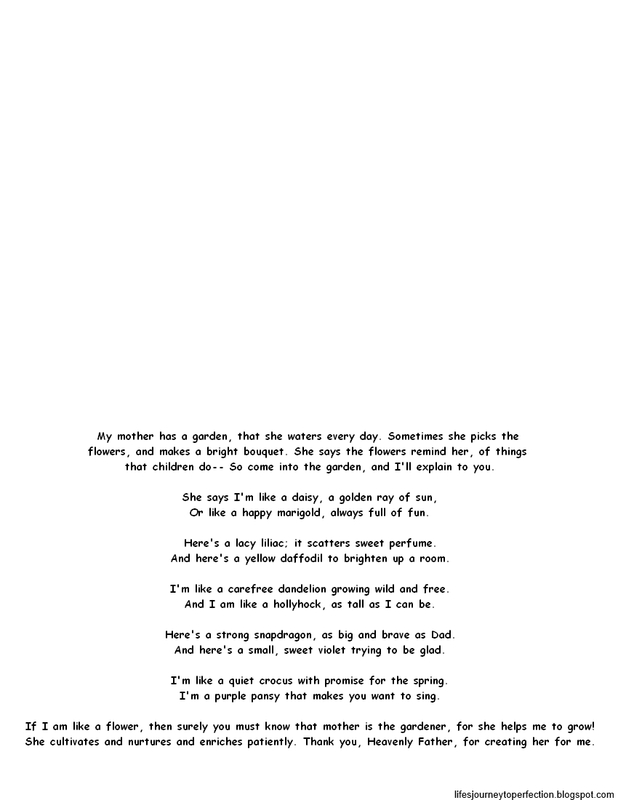 This poem is to be attached to some flowers. * There are many and many more! Go to lds.org and type in Motherhood or Mother's Day in the search engine and you will get a list of all kinds of amazing articles and such!! Link to my Pinterest page that has a whole bunch of other fun ideas and links: Mother's Day Ideas. Such cute ideas! 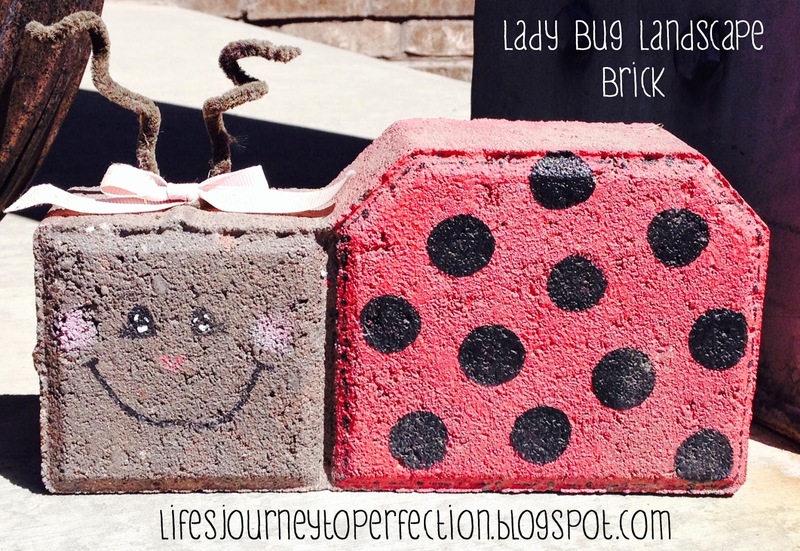 How did you cut the cement paver for the ladybug? Thanks Michelle! It was already that shape :) I had purchased it from Home Depot. It has been years ago though.